We offer Bursaries and Educational Grants to help you on your way towards qualifying as a Spine Surgeon. 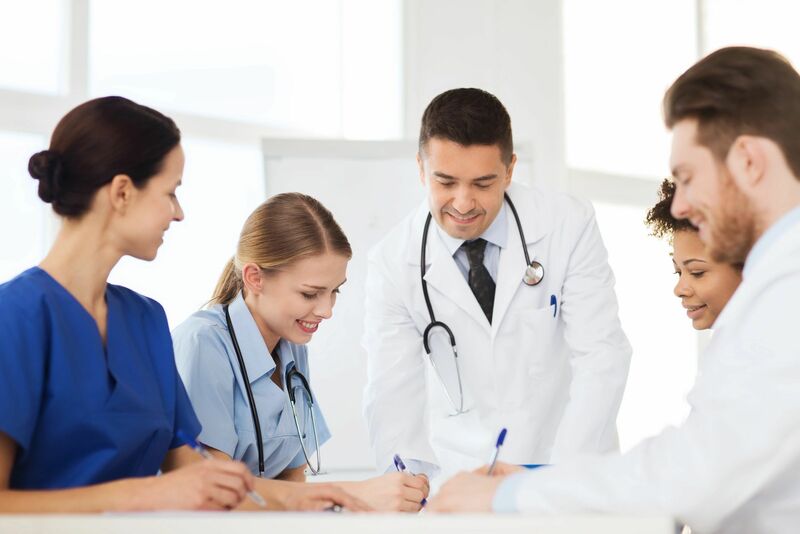 Our courses provide the most direct route for qualifying as a spine surgeon. Therefore, you can get financial help with our spine surgery diploma and spine modules. Our spine surgery education programme is endorsed by the European Spine Journal and also CME accredited by the EACCME. As such, it recognised by the best spine institutions in the world. We understand, however, that not everyone has the same level of income. This is particularly true when you’re just starting to specialise in spine surgery. Because of this, we have two methods of financial assistance to help you – Bursaries and Educational Grants. Educational Grants: eccElearning offers Educational Grants in small periods throughout the year. The format of the Grants varies, and have previously included discounts and Matched Funding. Bursaries: Available for students in certain locales, Bursaries offer reductions to the cost of the Diploma in Spine Surgery or the Spine Modules. They will typically be available for our Diploma, Modules or Specialist Certificates. You can apply for Educational Grants or Bursaries. To do so, please book a consultation with our career coach, Fritz Rechberg. 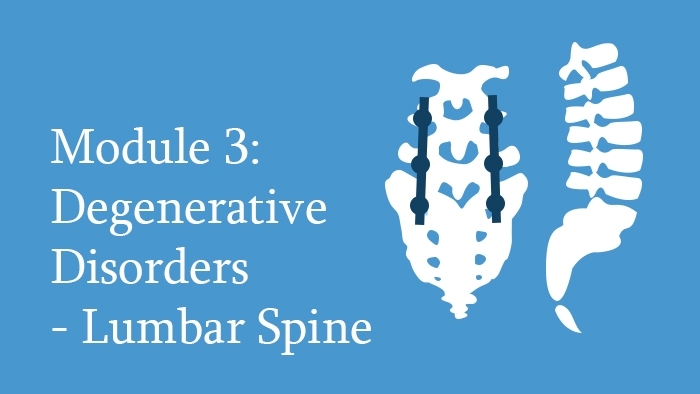 A comprehensive Masters-level diploma – 180 online Spine Lectures, Live Tutorials, a Surgical Skills Assessment, 4200 downloadable references and up to 540 CME Credits. 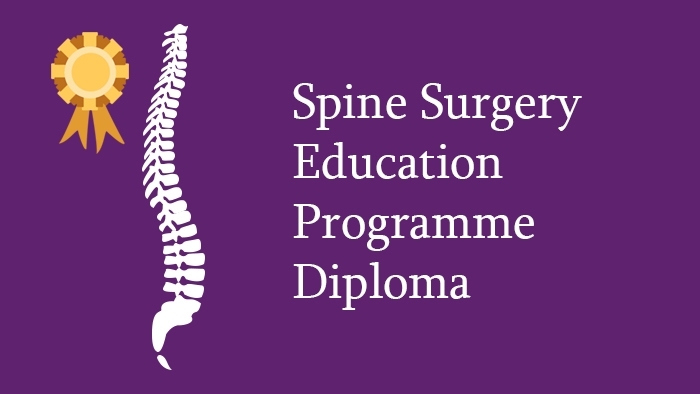 Purchase and work through the Diploma in Spine Surgery Module-by-Module. A cost-effective and convenient way to qualification in spine surgery. Perfect for medical professionals supporting spine units. 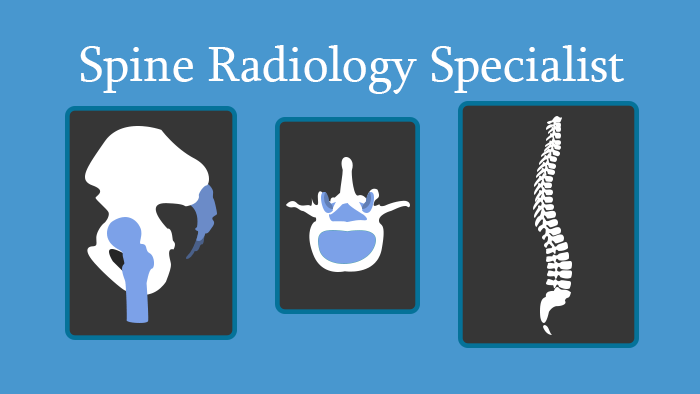 Our Radiology and Physiotherapy Specialist Certificates provide in-depth knowledge in spine topics.